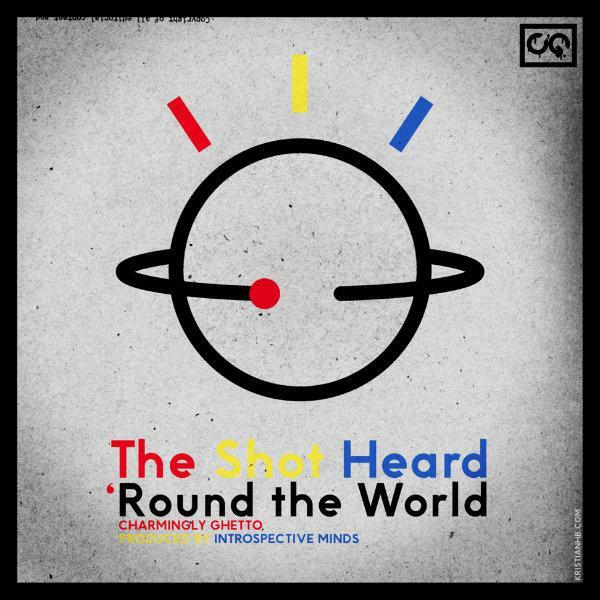 TMB-Music.com: Charmingly Ghetto "The Shot Heard 'Round The World"
Charmingly Ghetto "The Shot Heard 'Round The World"
With Introspective Minds on production, the homie Charmingly Ghetto hits the site with a new joint, The Shot Heard 'Round The World. C.G. is working on a gang of new music, including an upcoming project with TMB and Heyday Footwear. Let this joint be another glimpse into the dope sounds of the Boston bred emcee. Hit play and enjoy. Chea! What I'm Watching: Lyriciss "The Agenda"
What I'm Watching: Skewby "Chillin'"
What I'm Watching: Pusha T "Exodus 23:1"
What I'm Watching: @RebelDiaz - "Soy Rebelde"
What I'm Watching: Brew + Jake - "The Call"
NEW RELEASE: J57 "2057" x "The Ports"
What I'm Watching: Dave Raps "Dreamz"
What I'm Watching: Proph "100 Karats"
What I'm Watching: Oddisee "The Gold Is Mine"
What I'm Watching: Clear Soul Forces "Stick 'Em"
What I'm Watching: Wise "From The Buck"
Madden Miles "The Candace Bailey Beat Tape"
What I'm Watching: Dom O Briggs "EyeLuvMuseik"
What I'm Watching: Torae - "That Raw"
What I'm Watching: Task1ne feat.Yae - "Villain"
Motel Eola "Pryor to This"
What I'm Watching: ScienZe & King I Divine "Hero"
What I'm Watching: Suede Jury "Icarus"
R. Kelly - "Feelin' Single"